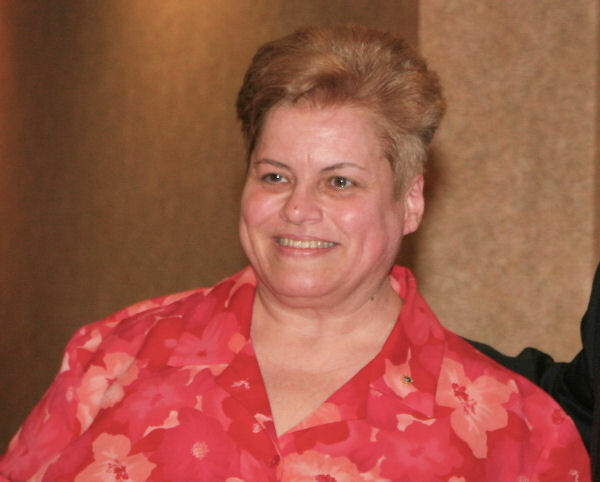 With great sadness, the Scarborough Cedarbrae – Golden Mile Lions Club must announce that Mary Ann McInnes, long time member and club secretary, died unexpectedly at her home in September, 2016. A Lions service has been scheduled for October 17, 2016, at the club's den. For information, or to confirm your attendance, please contact Paul Maguire by email or phone 416-230-1602. Our den is at the McCowan Retirement Residence, at 2881 Eglinton Ave East in Scarborough.